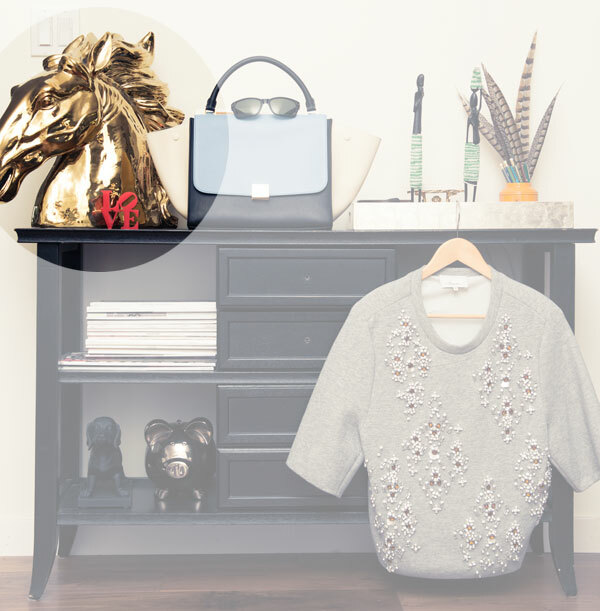 I recently spotted this lovely gold horse head on The Coveteur. Even though part of it is cut off in the picture, it still caught my eye! This past weekend I bought a lovely marble sculpture at the Brooklyn Flea. I haven't taken any good pictures yet, but she's a beauty! :) Hopefully, I'll get around to posting a few pictures from our trip soon and I'll show her to you! She's right out of Pride & Prejudice and she's about 5lbs! Nice and solid. I didn't want anything plaster. :) Sculpture adds so much to a room. Random fact: Did you know Patrick Dempsey's wife is an incredible sculptor? I was blown away when I saw their home in last month's Architectural Digest. See the slideshow here.